Permaculture is essentially the practice of growing and sustaining crops without the use of chemicals in a way that simulates the patters and environment that would appear in their natural ecosystem. This helps negate the negative impacts associated with large-scale farming and the use of pesticides. Many permaculture farms are fertilised with compost and organic waste as opposed to chemical fertilisers. 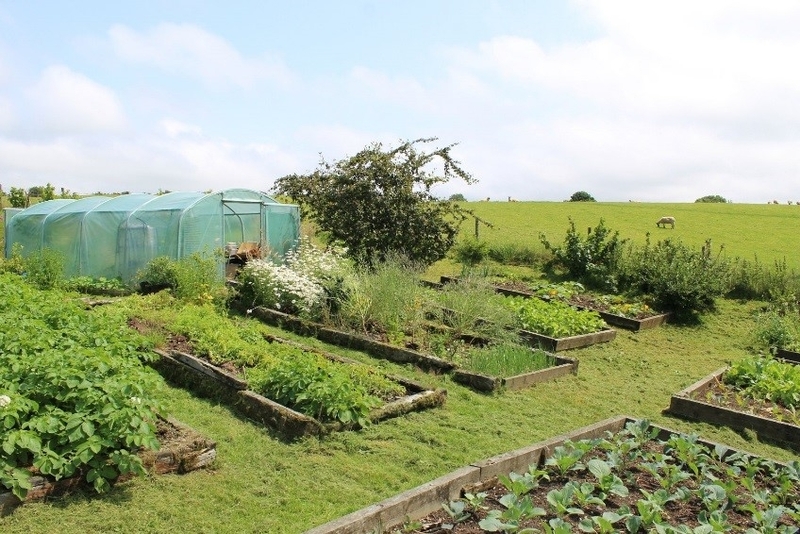 Permaculture projects are popping up around the world and the results of these projects are being recorded and analysed by research institutions. The INRA, France’s leading agricultural research institute, conducted a three year study on a large permaculture farm in Normandy and other small-scale farming locations. The INRA concluded that permaculture farms maintained entirely by hand are capable of being both efficient and competitive. According to the Huffington Post, although most permaculturalists work on smaller, household scales, studies suggest that permaculture can be a viable and productive agricultural technique. There have been few peer-reviewed studies done on this subject and research is still limited, but permaculture could prove to be beneficial for both the environment and small communities like Malawi. To make the most of sustainable agricultural projects like permaculture, Nick Jacobs, coordinator the International Panel of Experts on Sustainable Food Systems, suggests that “We need to know more about the impacts of these alternative systems, and which policies can help them to thrive.” Permaculture projects and others like it continue to develop around the globe and have “real promise” says Jacobs.